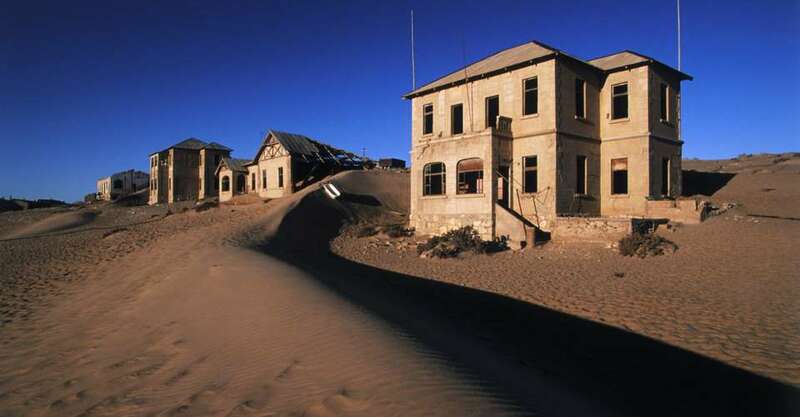 Shark Island is a coastal property of Namibian Wildlife Resorts. 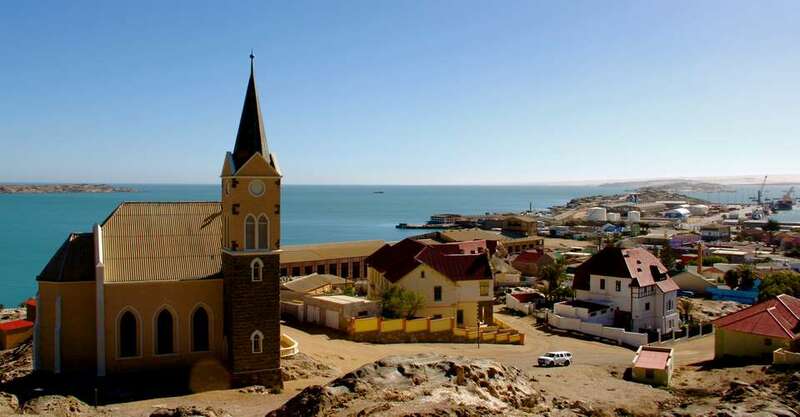 It is near the town of Luderitz and along the west coast of Namibia. 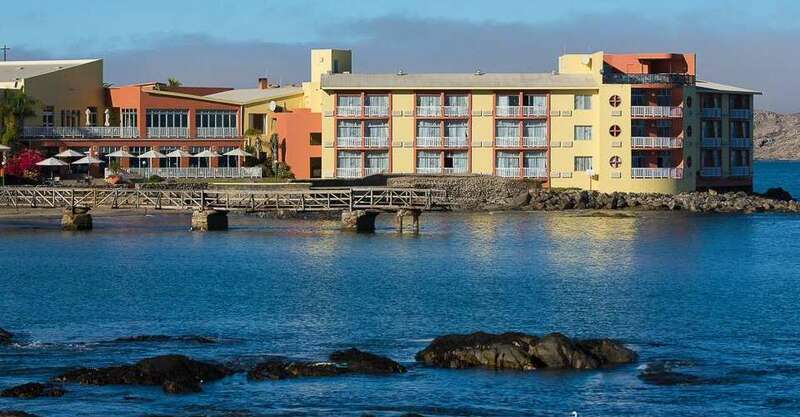 The Resort overlooks the bay the town of Luderitz and the harbor. It is a value for money destination and perfect for self-drive and self-catering visitors. The wind is common near the the Atlantic coast and it can be cold. 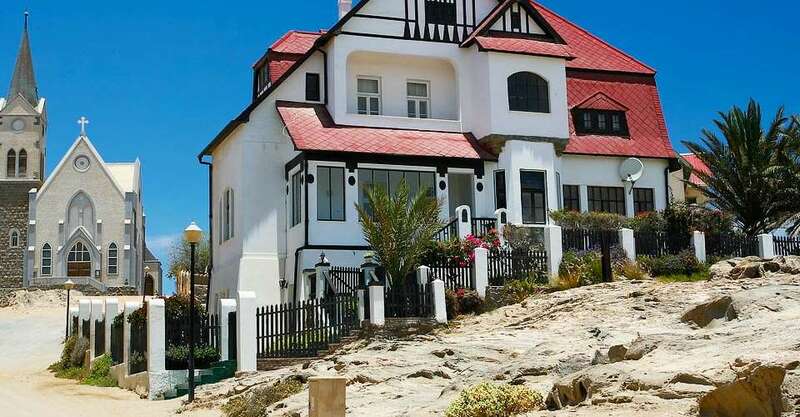 It is the perfect location to explore Luderitz. 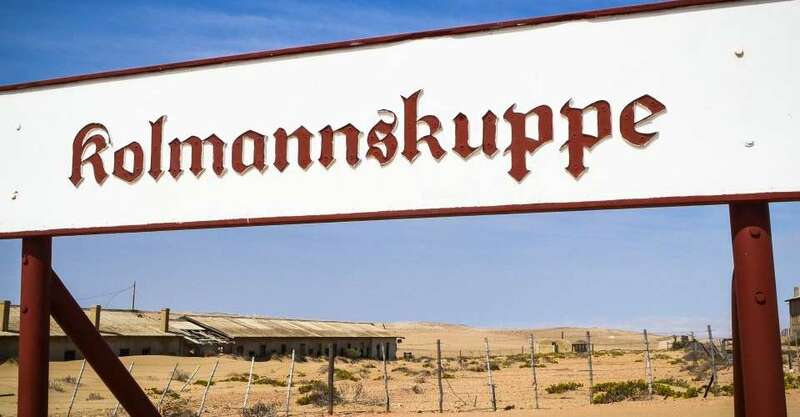 It is one of the earlier settlements in Namibia and was found by Adolf Luderitz in 1883 as a trading base. 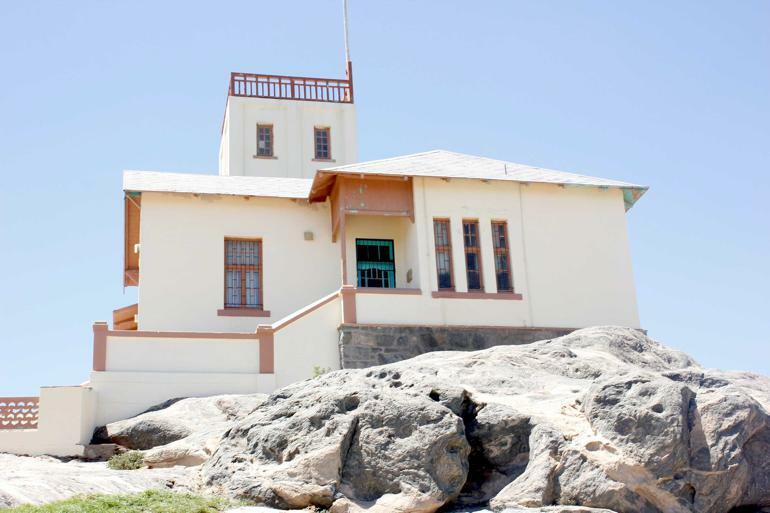 The signs of old German buildings are still evident when visiting Luderitz. The town was home to a Norwegian whaling station before the discovery of Diamonds. The Lighthouse: There are 2 rooms with 2 beds each. This is self-catering accommodation with an equipped kitchen at hand. 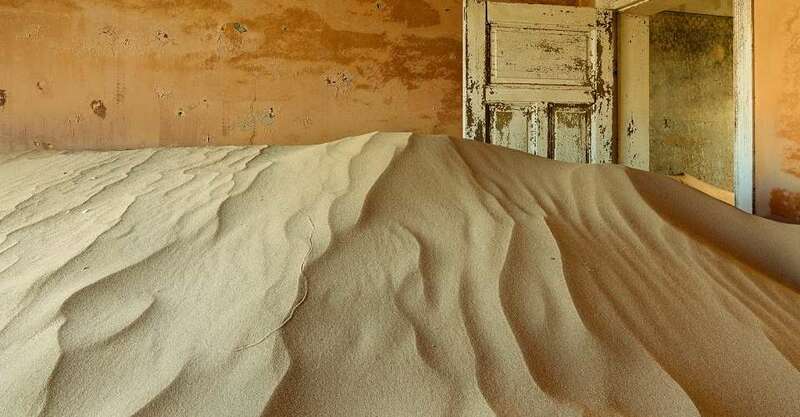 The Ghost Town of Kolmanskop is worth a visit during your stay at Shark Island. The agate beach has semi precious stones as pebbles. 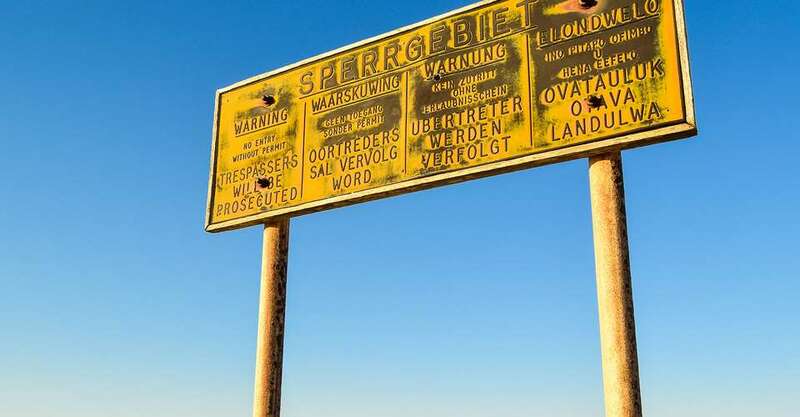 Visit Grosse Bucht or Big Bay – nice beach and some flamingo’s with a site of a shipwreck. Visit Klein Bogenfels and see the small rock arch. Diaz point is worth a visit to view the jackass penguins at Halifax Island. This point is frequently visited by sea lions. Shark island offers guided trips to see the desert sand roses. 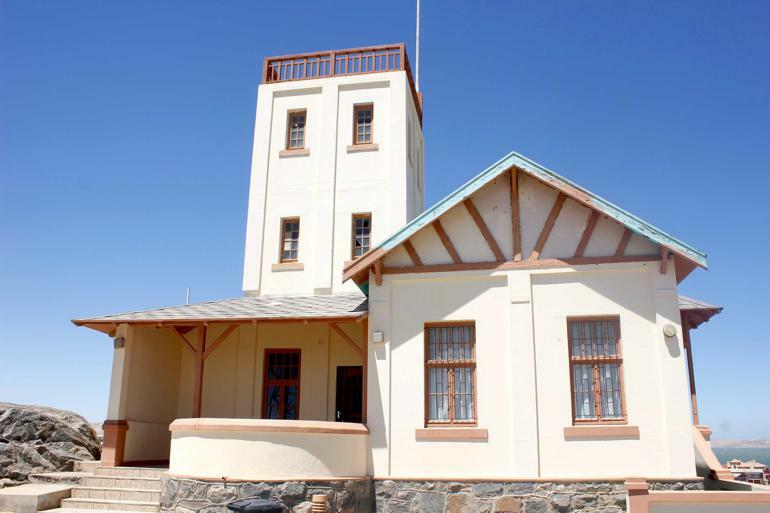 These are formed by crystallised Gypsum and is within the Diamond area of Luderitz. 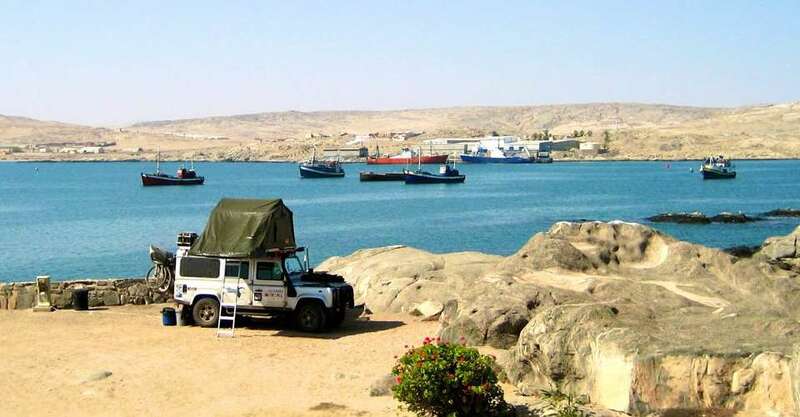 A visit to Shark Island is perfect for travellers exploring the southwestern part of Namibia. The contract of the coast and the desert offers a variety of moon landscapes. When visiting Shark Island all visitors should report to the office in Schinz Street. Office Hours : 8 am to 5 pm.